Did you know that flooding is the number one natural disaster in the U.S.? The average flood claim is for over $40,000—and that’s just the insurance tally. 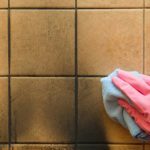 It doesn’t account for the hours you might have to spend trying to salvage your beloved items or the aggravation that comes with discovering you have mold growing months after the flooding stops. There are steps you can take to prevent flood damage, though. Here are three ways to keep the damaging waters at bay. If it starts to flood, good luck getting your hand on any sandbags—chances are they’ll be sold out before you can pull up to your local Home Depot. 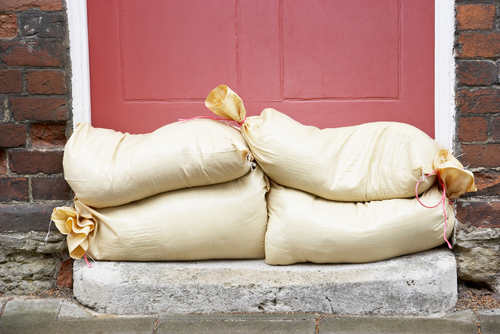 Plan ahead and keep sandbags in your garage or basement. When the flooding happens, you can use them to divert high water away from your home’s foundation. Many homes have sump pumps in the basement, which help to remove accumulated water. 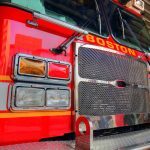 During a flood, though, these pumps can sometimes turn off—floods and electricity outages often go hand in hand. Having a battery-operated sump pump alarm that goes off if your water level starts rising can be a great investment in the long term. Similarly, having a working generator will save you the hassle of, again, trying to find one when it is in high demand during a flood. 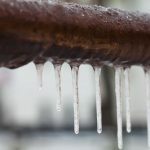 You may need to contact an electrician to make sure you have a transfer switch (allowing you to switch the pump over to your generator in a storm). …Don’t play chicken. If your home is in an area historically prone to floods, it’s likely enough that your home may one day flood. One way to prevent flood damage is to store your belongings with this in mind. Rather than placing everything in your basement in cardboard boxes, try to elevate them so that there is at least a few inches between your cherished items and the floor. This is especially true for anything crafted out of wood, which is a porous material that will quickly soak up any water and start to rot. 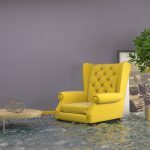 Although we tend to envision floods as massive, catastrophic events with gushing torrents of rain, the typical basement will only receive a couple inches of water. Unfortunately, this is often enough water to do great damage if you’re not prepared for it. Large plastic or otherwise waterproof containers are another great way to keep your items clear. When even the best efforts still result in flood damage, Roys Restoration can help. Contact us today to find out about what they can do to restore your damaged carpets and more.